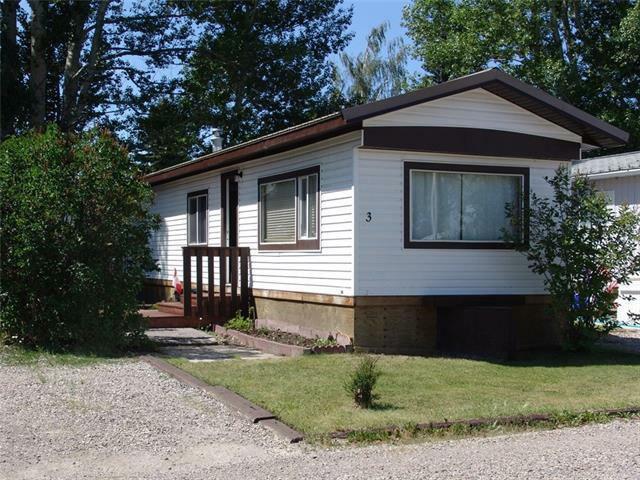 Very Well Maintained & Extensively Renovated single wide mobile home on a large fenced lot. Open concept kitchen & living space w/ lots of cupboard & counter top space. Newer Laminate & Lanolium throughout. 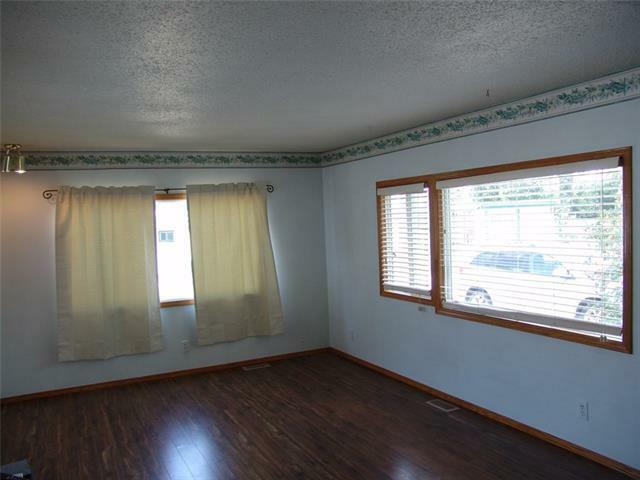 Enjoy lots of natural light w/ all the newer vinyl windows. 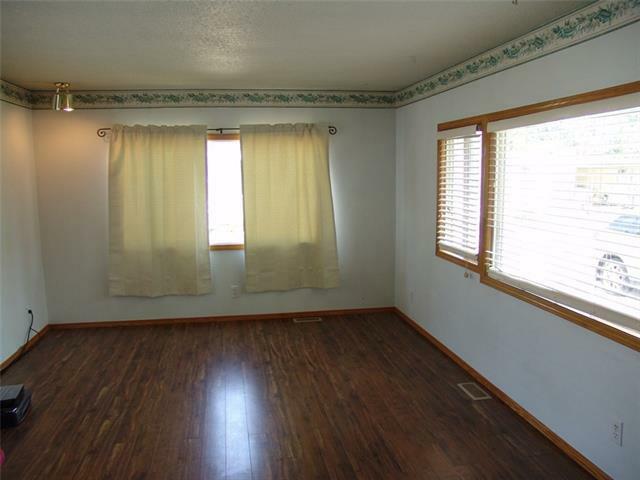 Master bedroom could fit king sized furniture. 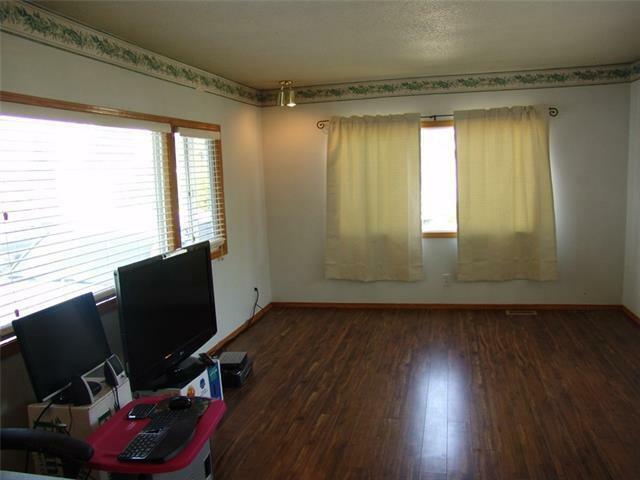 Nicely sized second bedroom room & 1 full Bath. Newer metal roof & siding w/freshly stained front patio. 2 car gravel pad for parking & storage shed. Flat landscaped large lot w/ several mature trees for privacy. Lot Fees include garbage, sewer and a portion of your town taxes.